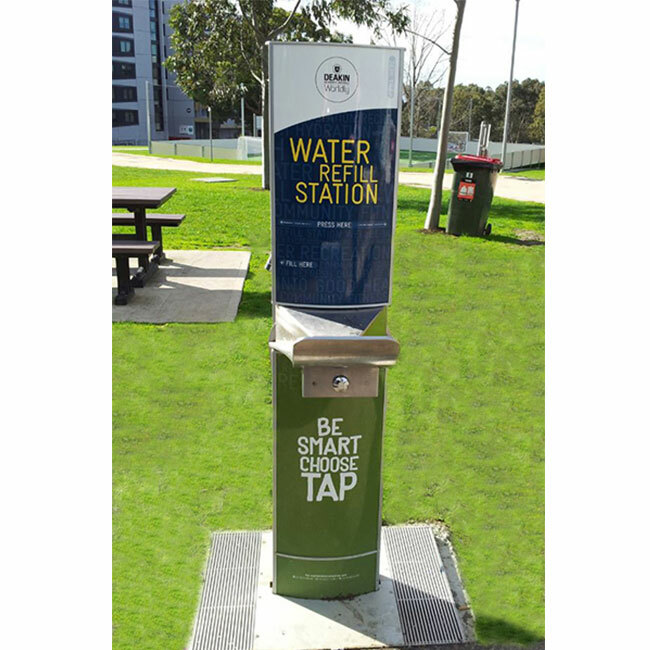 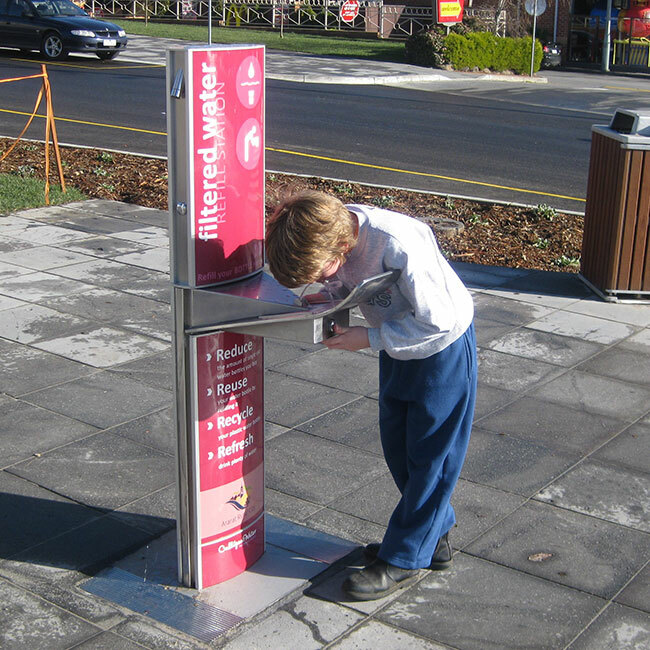 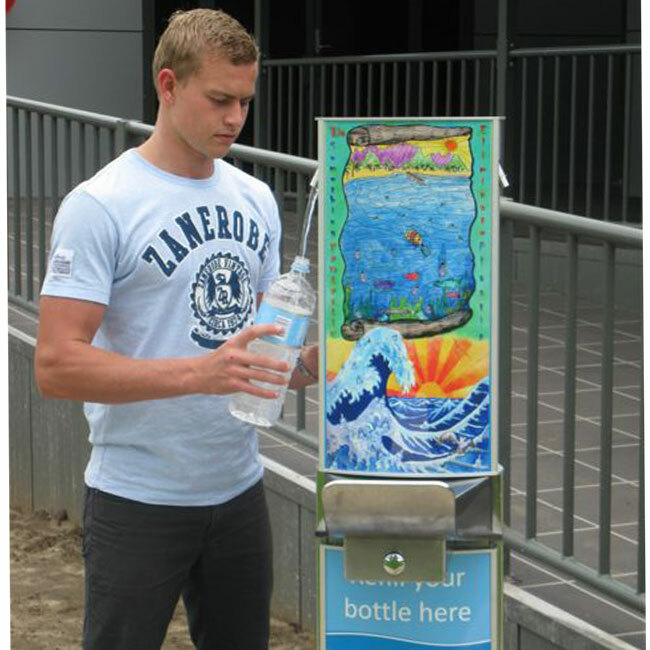 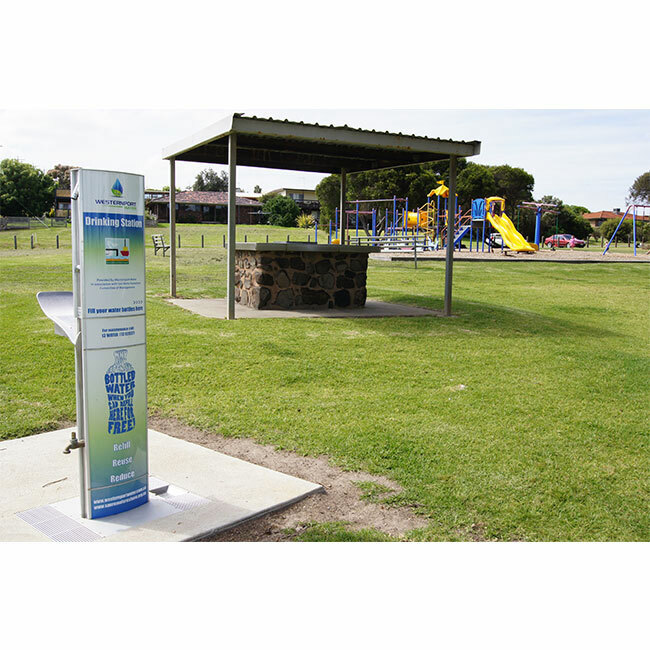 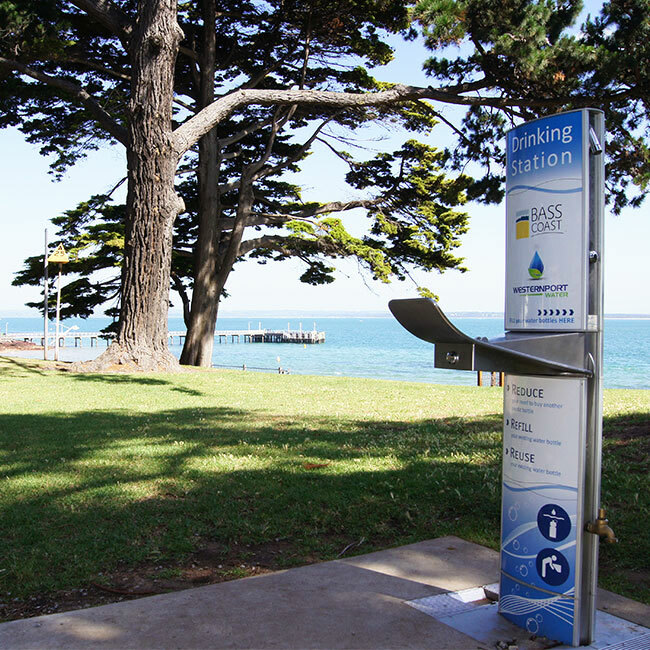 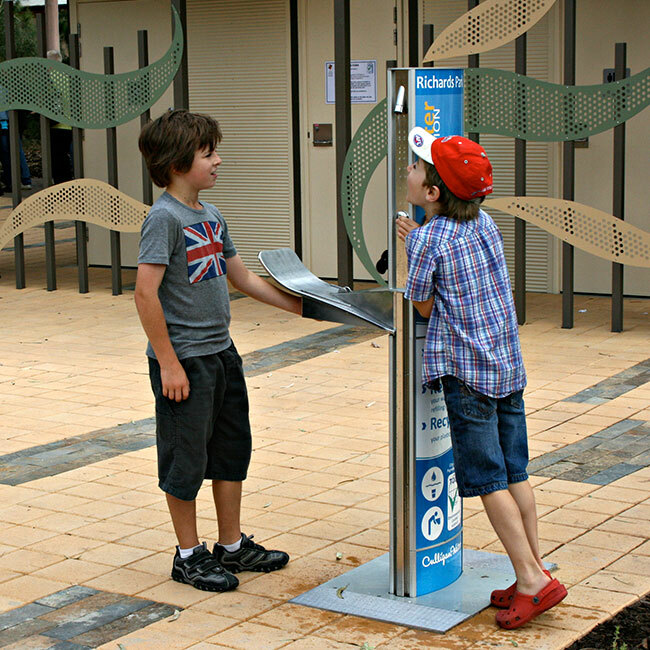 aquafilUS Alpine Bottle Refill Stations and Water Drinking Fountains provide clean, fresh drinking water to the public. 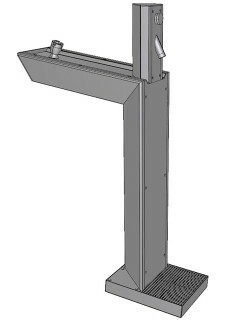 The range includes indoor and outdoor models that have a range of additional options to ensure the right fit for each application. 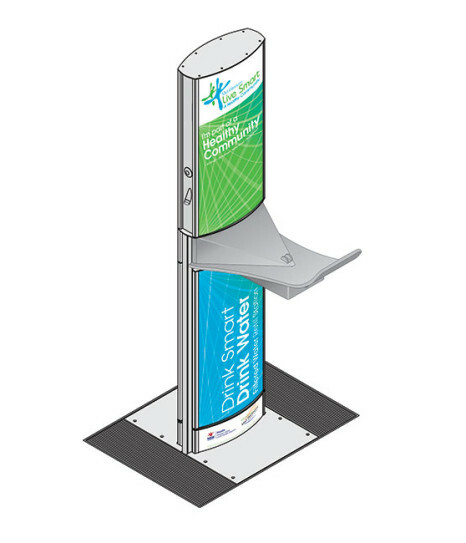 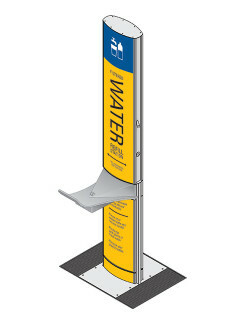 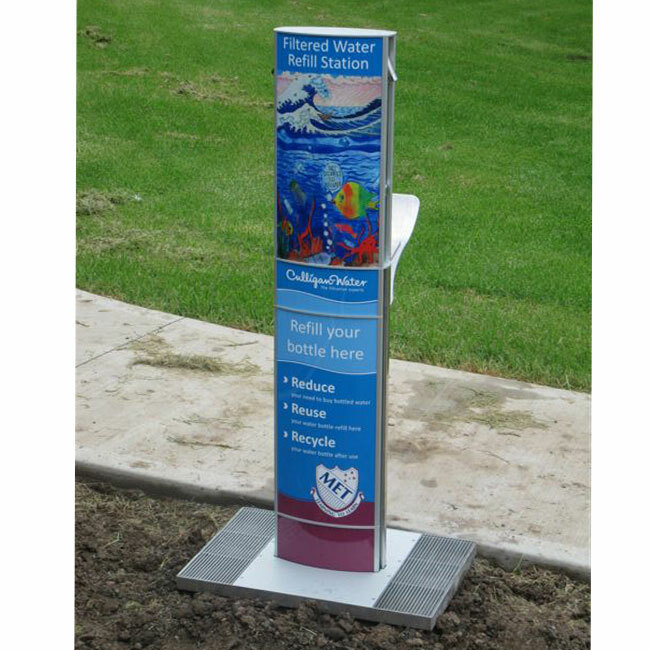 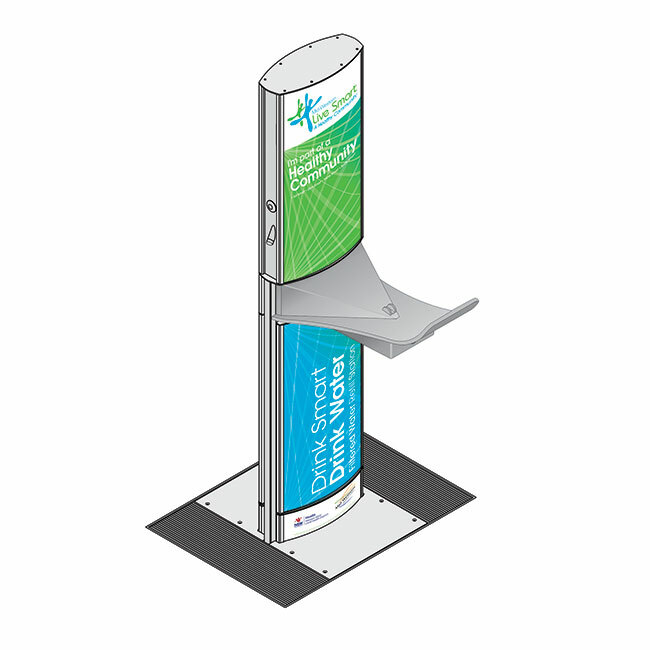 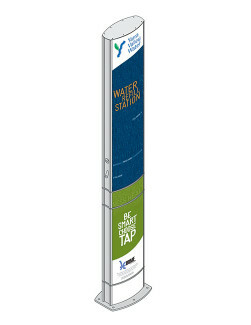 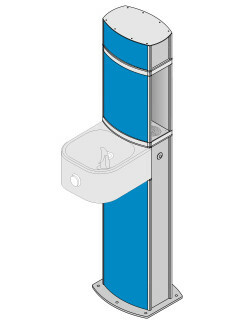 The 59 inch high water bottle refill station and wheelchair accessible drinking fountain is a robust, vandal resistant compact unit, built to endure the harsh realities of the public environment.